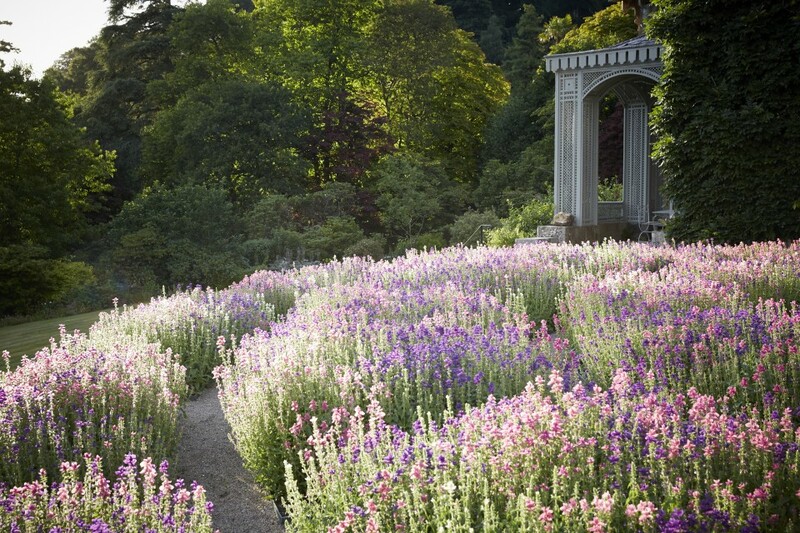 The gardens at Hotel Endsleigh are the vision of celebrated landscape gardener Humphry Repton. Follow his historic pathways into ‘Middle Earth’ planted with trees and shrubs collected by the plant hunters of the 1800’s. Cares are left at the top of the drive while you explore the valley, streams, waterfalls and follies. Stay for two nights (Sunday–Thursday) from £700 including Champagne on arrival, a candle lit dinner each evening, Afternoon tea in the library one day and tickets to a The Garden House.